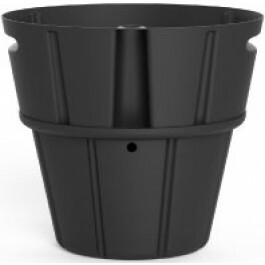 The Industries best Self-Watering solution AM-RV3 HYDROPONIC INSERTS - Fits inside your existing planter. 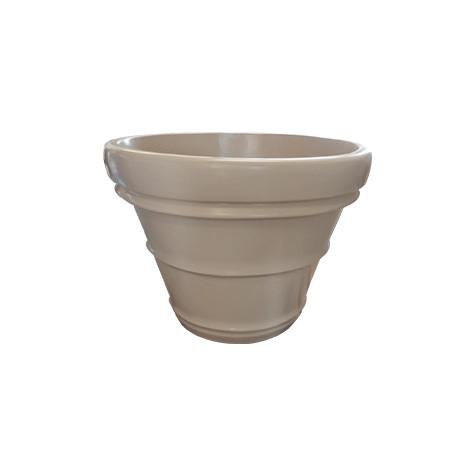 This planter is available in 30 Colors. 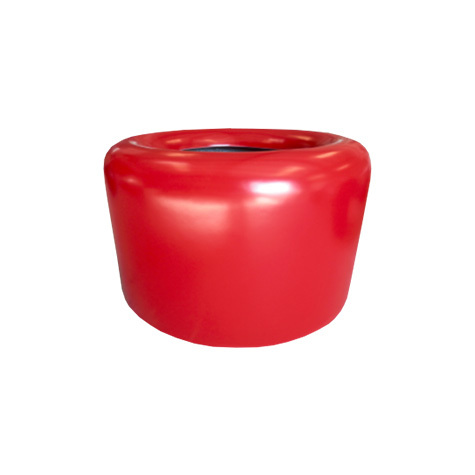 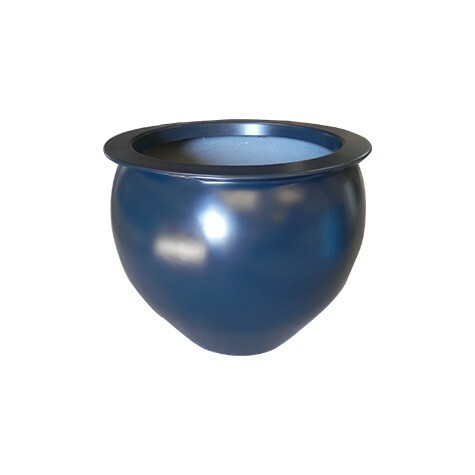 Beautiful fiberglass planters, comes in many colors. 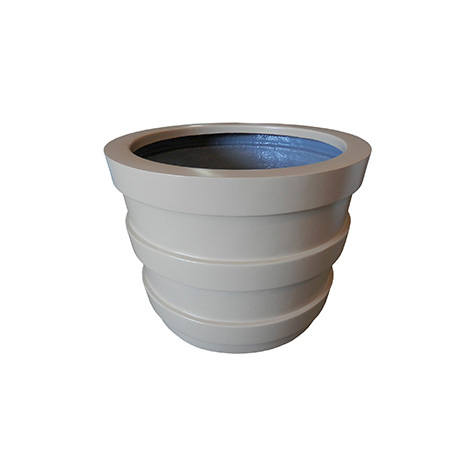 Planters can be used indoors or outdoors.